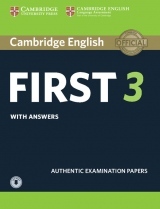 Cambridge English: First is a certificate that shows a pupil can deal with everyday written and spoken English at an intermediate level. 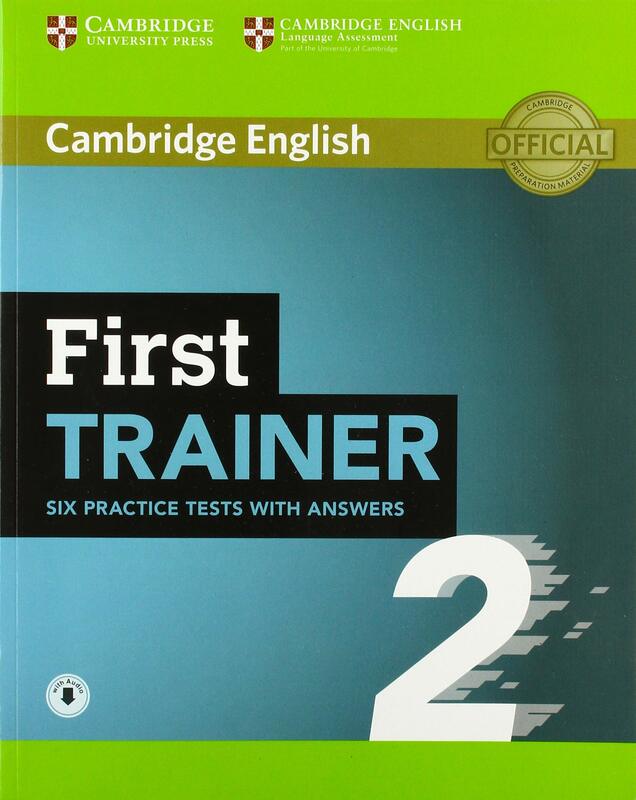 First Trainer 2 is the perfect companion for Cambridge English: First exam preparation. First Trainer 2 includes six full practice tests plus easy-to-follow expert guidance and exam tips designed to guarantee exam success. The first two tests are fully guided with tips and advice on how to tackle each paper. Extra practice activities, informed by a bank of real candidates' exam papers, focus on areas where students typically need most help. • Includes six authored tests, two tests with guidance and tips to help students tackle each part of each paper. • Tests 1 & 2 contain information about the exam as well as step-by-step guidance, exercises and tips. Tests 3-6 are straight practice tests without guidance. • The grammar and vocabulary exercises focus on common First candidate problem areas so that students learn to avoid common mistakes. 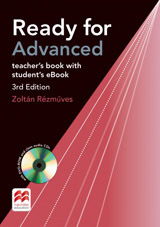 • A detailed explanatory key and teacher's notes will give teachers and students the support they need.